CPQ is an acronym for Configure, Price, Quote and has the three modules integrated into one product/experience. CPQ enables sales teams to quickly & accurately produce sales quotes and improve the buying experience of customers. CPQ also modernizes the selling process by eliminating manual processes by creation of a more streamlined approach to selling complex products and services. Configure: Process of customizing, combining products and services to create a product based on the needs of customers. Price: Determining pricing, such as special pricing, bundles, volume pricing, or discounts, while taking into consideration configuration & additional conditions for customers. Quote: Providing a quote or proposal to be presented to customers. Increased productivity is achieved by automatic generation & consolidation of information for presenting a proposal/quote unique to customer requirements. Moving to a single CPQ system across various complex channels enables standardization of the sales process across an organization and thereby maintaining accuracy and consistency. CPQ manages complexity by creating a single source of truth, or having one trusted source of data flow that can be relied on. Seamless integration across other CRM systems allows companies to close deals more quickly and grow sales. In the past, businesses had to manually calculate prices & product quotes for all goods or services that they sold. This resulted not only in many hours spent trying to get the correct prices, but also in inaccuracies. Without the use of CPQ, the quote process and proposal generation is slow and there is inaccuracy in quotes which leads to incorrect orders. CPQ solves these issues and thereby gives businesses more opportunities to up-sell and cross sell. CPQ has actually been around for about 30 years. However, the system was not as advanced in the 1980s as it is today. In the 1990s, when many businesses started using sales management systems to help automate different sales tasks like recording the sales process, the system became more advanced. During this time, the system was more commonly known as a "product configurator" or "sales configurator." In order to drive revenue to businesses in the early 2000s, the quote-to-cash process needed to become efficient. 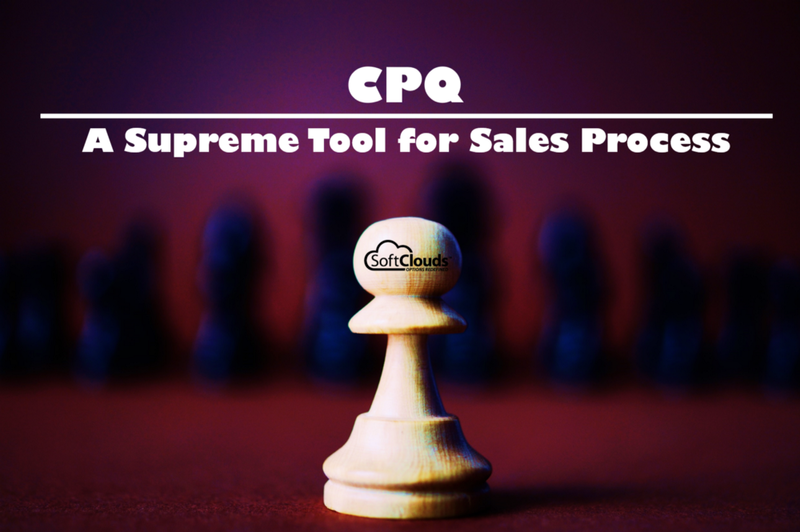 By 2010, CPQ made its mark after a report released by Gartner Research named CPQ as a software that supports sales activities, and it has gained momentum ever since. It was reported by Forbes that in 2015, CPQ was "one of the hottest technologies" that sales relied on. With CPQ, every sales agent can become an expert. By managing pricing, enabling the configuration of products and services, and creating accurate quotes, sales efficiency is improved by delivering exactly what the customers need. CPQ aids in selling by creating precise and professional sales quotes and orders anywhere, anytime, and on any device from mobile to handheld. Moreover, it means having greater visibility across the entire sales process from buying to selling. CPQ also gives agents more time to sell, increases the speed of the selling process, eliminates errors, and perfects pricing. All of these translate to increased profitability. CPQ offers tried and tested solutions to match the needs of your team. Unlike On-Premise, Cloud CPQ has a higher user adoption rate because user interface is simple to use. Rich media support is another advantage that Cloud CPQ has over On-Premise. Moreover, Cloud CPQ enables you to negotiate, support and manage contract effectively. With document engine support, users can easily create, edit and produce documents with an easy-to-use interface using Cloud CPQ. 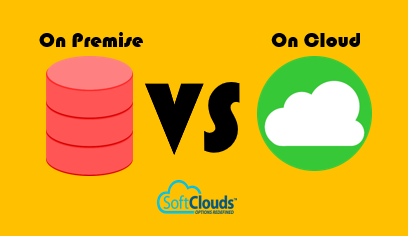 On-Premise has a complex product configuration, however, Cloud CPQ allows users to easily customize products to meet their needs. Unlike On-Premise, complex coding is not required to achieve UI customization. CPQ is a cloud-based solution so businesses don't need to use their own computers and servers, thereby not requiring IT to maintain portal application for sales agents. Furthermore, Cloud CPQ supports an array of attributes including guided selling, pricing and selling, proposals and contracts, order management, reporting, and workflow and approvals. Multiple CPQ systems exist in the market today. All of them provide with the basic functionalities of CPQ, but oracle CPQ stands out in the race due to its flexibility, accuracy, efficiency, visibility and decision making. Find below the competitive analysis matrix for Oracle CPQ compared with other top CPQ systems. 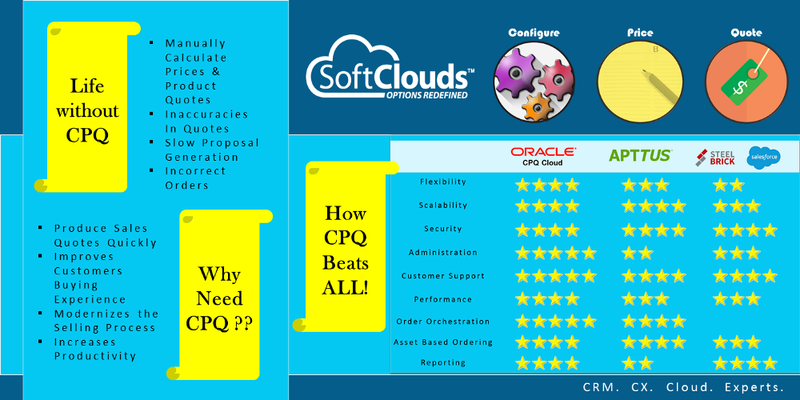 As you can notice, Oracle CPQ beats all the competitors for it provides users with a flexible, cloud-based platform, it can scale to meet customer requirements for the enterprise, its point-and-click and drag-and-drop interfaces enable users to easily administer products, price points and discounts. Oracle CPQ also allows for enterprise-grade scalability, including customer references with user counts in the thousands. As for security, it is SOC 2 Type I, SOC 1 Type II/SSAE16 reports and ISO 27001 certified. Oracle Cloud security audits performed on infrastructure components and software releases. Oracle CPQ has got a customer support that provides manager callback within 30 minutes of request for all service requests and 24-hour/365 days a year support available for critical cases. According to Gartner's MarketScope study, it is the only cloud-based solution to achieve highest "Positive" rating. Gartner predicts that the CPQ market will grow 20% annually through 2020, and business intelligence platforms will grow at a compound annual growth rate of 8.7% through 2018. Aside from shifting mostly to cloud-based, CPQ software and automated sales proposals will become mainstream for sales. CPQ will also continue to evolve to fit business needs. As the use of business intelligence to collect data about customers' needs and wants has been growing, CPQ will become more intelligent and flexible and will be used to process and apply this data and create what's known as "dynamic selling". Moreover, the future will also see a host of mergers and acquisitions due to the fact that CPQ provides so many advantages for sales and its use has become so widespread. CPQ has come a long way from its early beginnings. It plays an integral role in sales and in gaining revenue and has no signs of slowing down. Sales organizations understand the need for real-time data and a streamlined sales process — and this is achieved through CPQ. Oracle CPQ has taken an unbeatable position in Sales and there is definitely much in store for the future of CPQ and its use will continue to grow as it evolves to bigger, better things. It is the ideal solution for delivering a personalized sales experience to customers that is quick and accurate. We would also not hesitate to say that CPQ has a very bright future and 2017 seems to be the year of CPQ. As the Technology and the Retail industry is moving forward, there has been a huge impact in the ecosystem. With that said, Oracle CPQ positions itself very appropriately for 2017 and beyond.